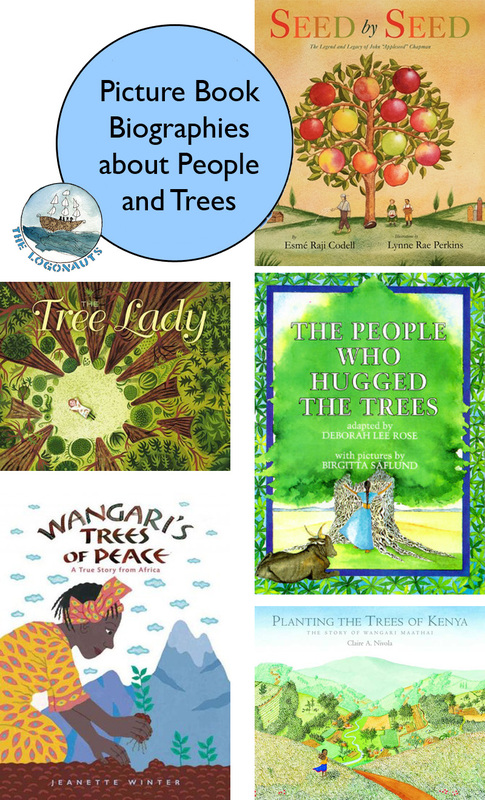 Picture Books Biographies about People and Trees is a text set of biographies about people who made a difference in their world by planting trees and encouraging others. 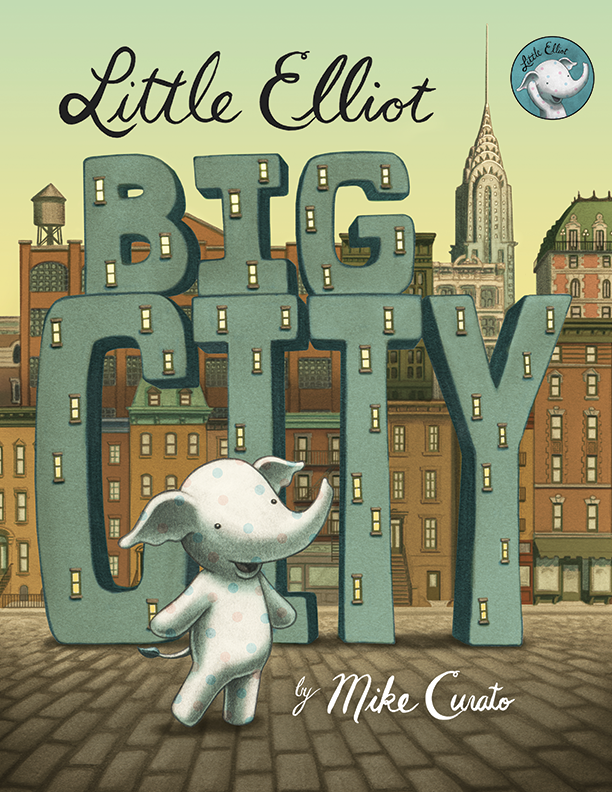 Little Elliot Big City by Mike Curato. There were lots of great posts about this book when it first came out, and I finally snagged a copy from the library. As promised, Elliot is completely adorable, and I loved the historical details in the illustrations. The story for me, though, was a little meh. Nothing new. Will be interested to see how students respond, as I am sure this will be one we will introduce for our Mock Caldecott. My class is enjoying Edward Tulane right now. Kate DiCamillo is amazing! I like your people and trees theme! Thanks, Gigi! It's neat to find out how many people have chosen to make a difference in their local environment and end up having a BIG impact. Elliot is such a favorite of mine. I love sharing him with the kids! Edward Tulane is on my must read pile... just need to get to it! You should definitely move Edward up as many notches as possible in your list! He is one of my all-time favorites. I need to reread Edward Tulane. I read it years ago--long before I was a regular reader of children's lit--and I didn't care for it. I'm pretty sure I would have a completely different understanding and appreciation of it now. Plus I love Kate DiCamillo! Thanks for sharing the Jamela series. I have seen it at the library but not checked it out. Now I'll be sure to get a couple--I think my kids would enjoy it. Cool. 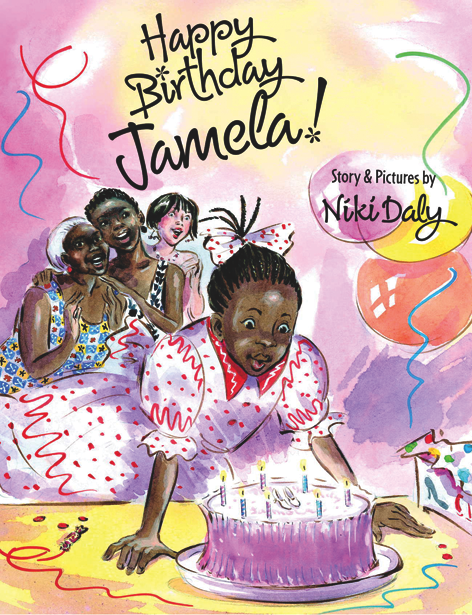 I really love Jamela because at their heart, they are books about kids and being a kid, not books about being an African kid (insert italics). She happens to live in South Africa but they are not explicit books about diversity. As for Edward, I think you would definitely think differently of him now. I think its a powerful book for helping kids deal with ideas about loss and love and pain. I also need to reread Edward Tulane. Right now we are reading Flora & Ulysses in my class and loving it. I really need to get a hold of Little Elliot. I so love that cover. Glad to hear you are loving Flora & Ulysses. I was surprised that it won last year, as it didn't appeal to me in the same way so many of her other books had. 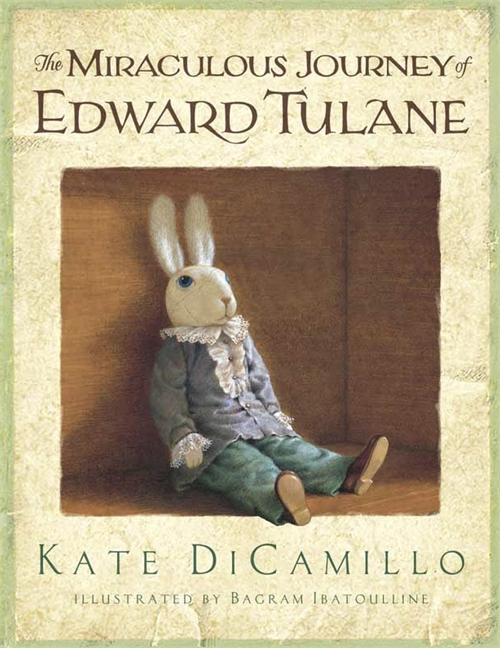 I don't have a copy of Edward Tulane, although students sometimes want to reread it. Have you nominated for Cybils? Nominations close on Wednesday, and I'd love to see more nominations. Any shout out or lists of things you'd like to see nominated that you're comfortable with would be great, too! Can you tell me more about Cybils? I don't know anything about them, as this is my first year blogging as a teacher. Thanks! Edward is a precious, precious book. 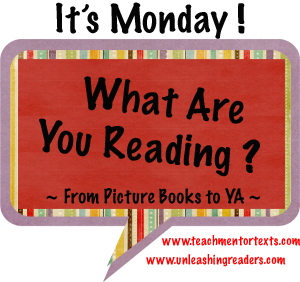 This is my first year reading it out loud, rather than as a student book club, and I highly recommend it as a read aloud for you and your daughter too!